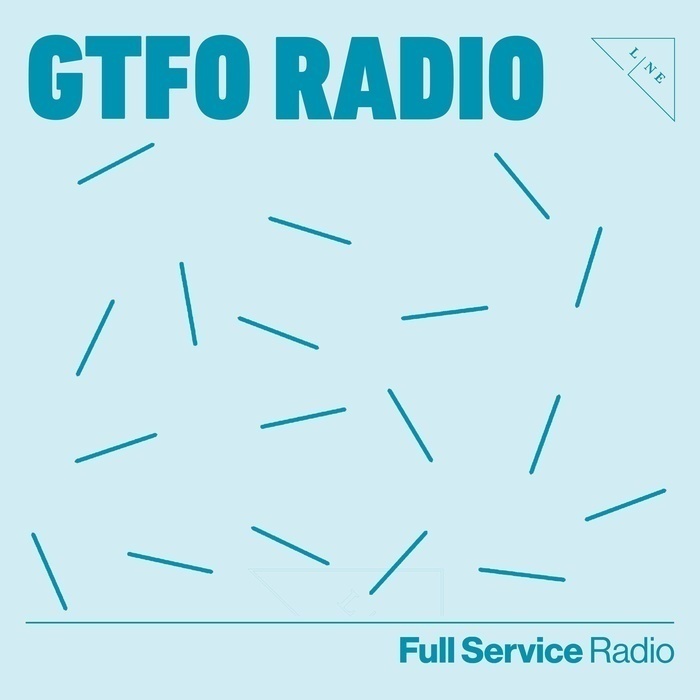 GTFO Radio is where Allison Lane and Paige Plissner catch up on pop culture and current events. Join them as they sift through the BS and buzz words to humorously highlight whatever it is people are talking about. Game of Thrones, daft 24 year olds, and Florida Man. Dinner guests and online masturbation. This week Allison and Paige welcome Lent with updates on our favorite 2000s child celebrities. Relationship advice for the “crazies” and learning to accept joy into your life. Praise Jesus! Nothing matters, we're all gonna die! In the spirit of Valentine’s Day, Allison and Paige confess the shittier parts of their past relationships, and how it’s made them grow. Learn their love lessons. Allison and Paige catch up on this week’s super lame important events, plus love advice for lonely cat 20-somethings, affirmations, and truly accurate horoscopes. Advice from Paige and Allison and more from FLORIDA MAN! Brought to you by NyQuil.